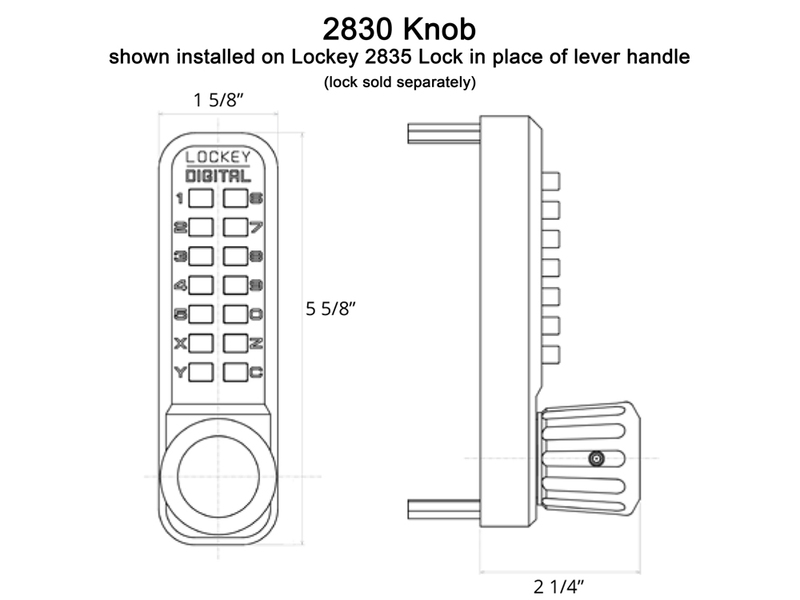 This replacement door knob lets you convert a Lockey lever-handle lock (ie, Lockey 2835, Lockey 2835DC, Lockey 2985, Lockey 2985DC) into a knob handle lock. INSTALLATION: slide over existing knob and tighten set screw on bottom side. 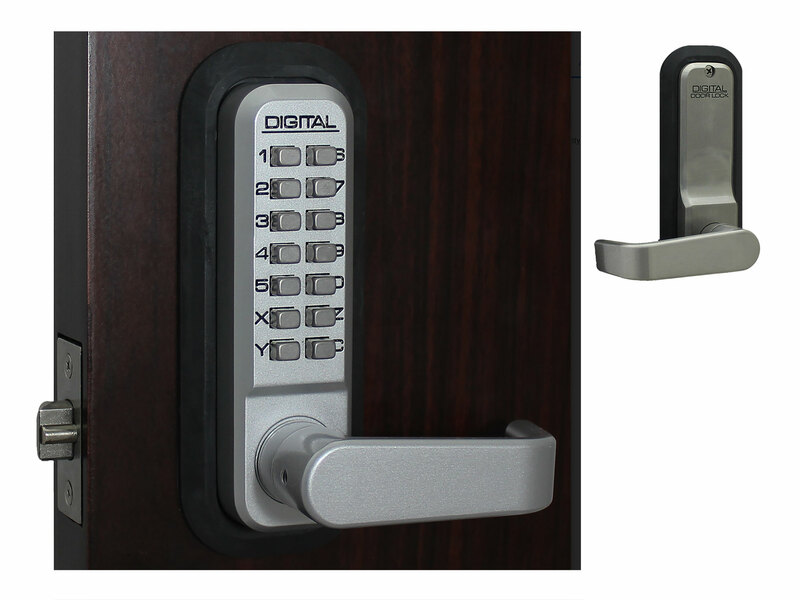 Your door doesn't have room on either one or both sides for a lever handle. 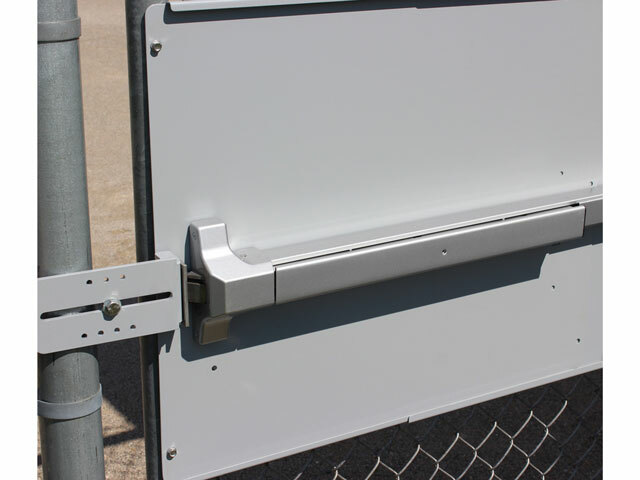 You want to prevent people from reaching over or through a gate with a wire or hook and pulling up on the lever handle to open your Lockey lock. 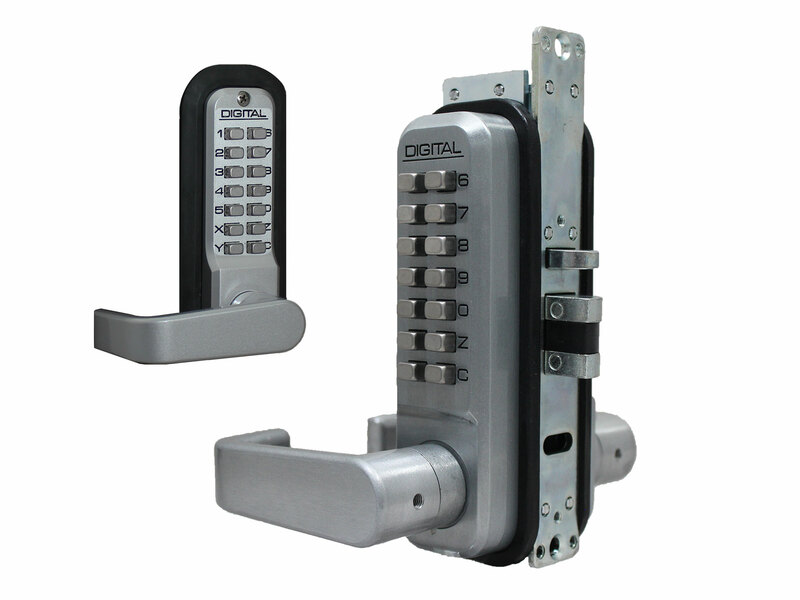 (Note: you can also use a Lockey Panic Bar Shield for this purpose, but a Lockey 2830 Knob is small and more affordable. 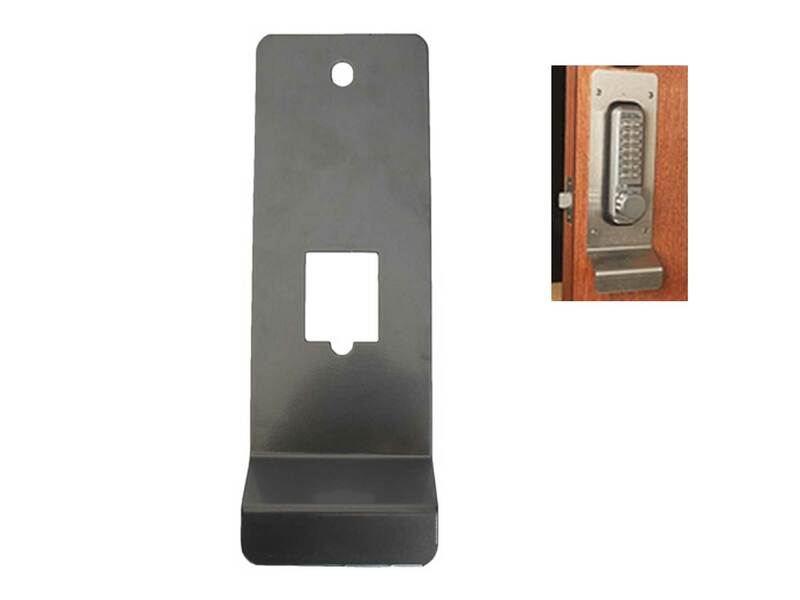 Just remove the existing lever handle, slide this replacement door knob over the protruding bolt, and tighten the set screw. 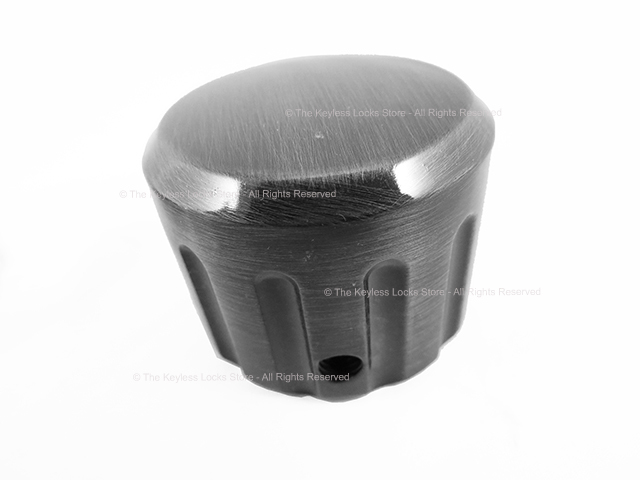 If you want a larger knob for a Lockey 2000 or 2900 Series lock that has a standard round knob and no key override, order this product: Lockey OSK - Oversized Knob. This is the knob only. 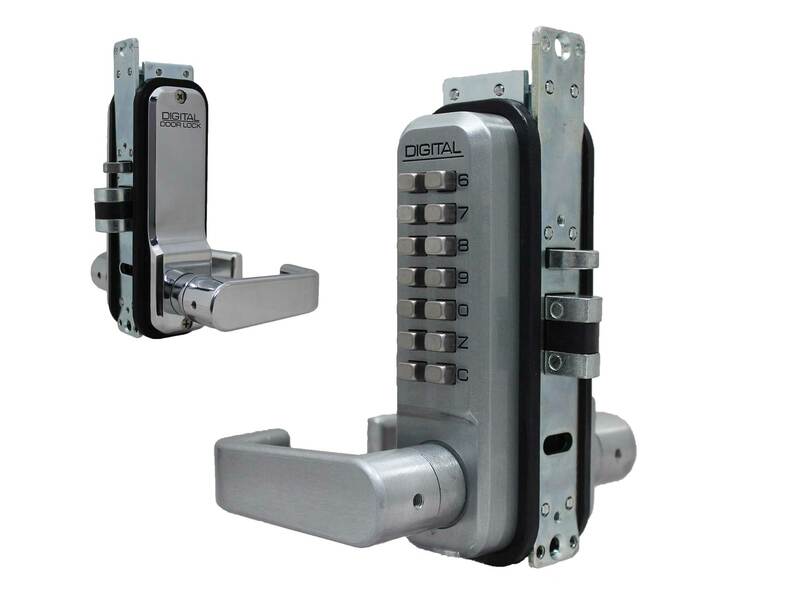 The locks it fit on are sold separately. 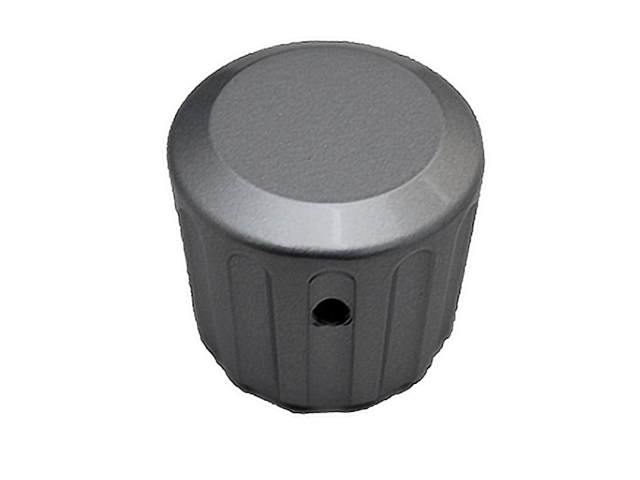 You can use these Lockey knob handles on either the inside, the outside, or both sides. 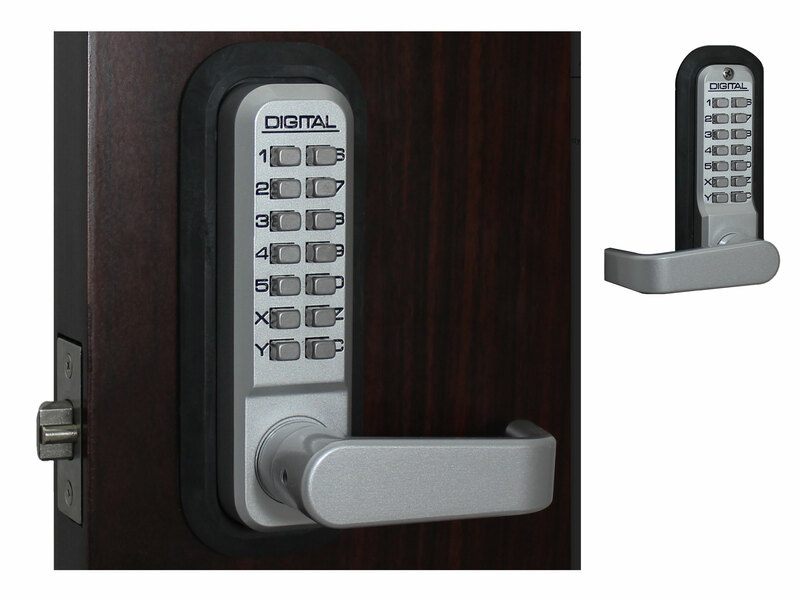 If you want a knob handle on both sides, be sure to order two as they are not sold in pairs.